There's a big jump in the number of ultrasounds pregnant women are receiving and there's some concern that sharing on social media may be a factor in the increase. In 2014, the common ultrasound procedure averaged five per delivery up 92-percent from 2005, according to the Wall Street Journal. The images have become a fixture on social media. 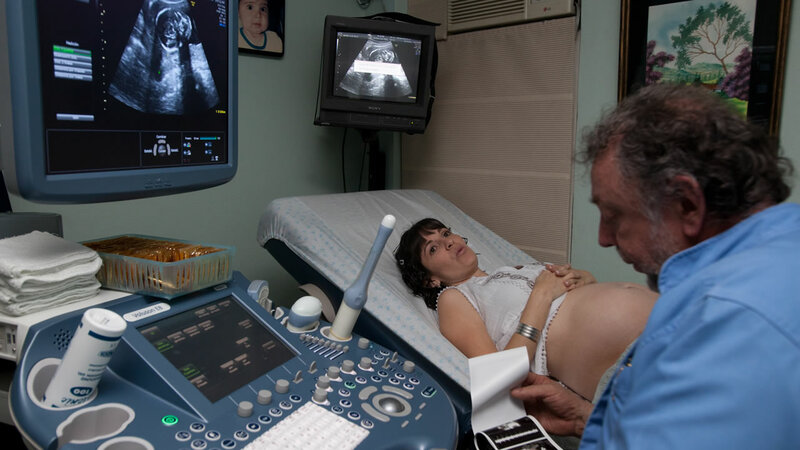 While ultrasounds haven't been shown to be harmful, medical experts say that frequent scans aren't medically justified in low-risk pregnancies, saying one or two is more appropriate.